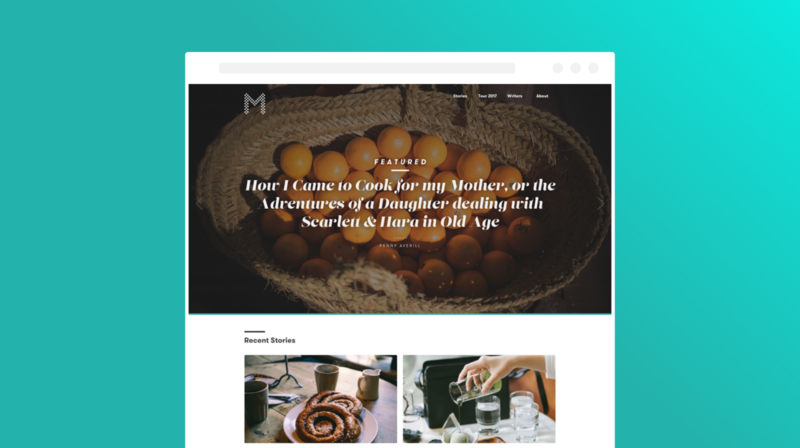 Redesign, and rebuild from the ground up, the Modernsalt website. The previous website was a bloated Wordpress implementation with very little in the way of visual appeal. I redesigned the website, and rebuilt the entire thing in Craft. 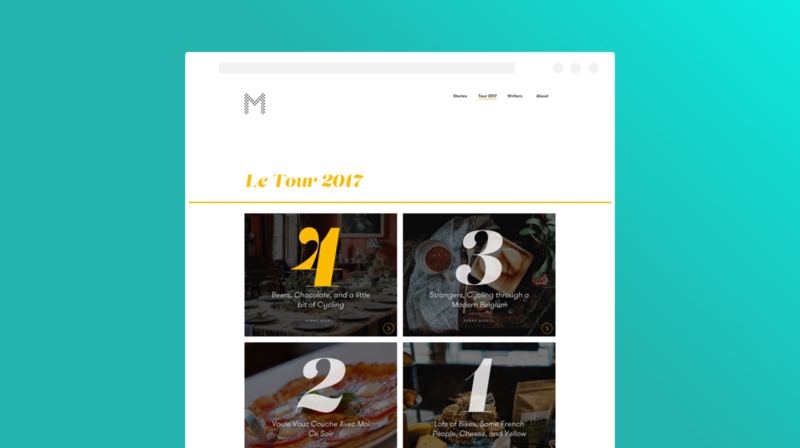 Modernsalt, off of the back of the new website, secured a partnership with the Tour de France 2017. This involved near stage-by-stage coverage published nearly every day on the website. With such a strong brand to design for, I designed the special Tour content stream to be bright yellow.